Project Hiraeth explores, documents and celebrates the stories of the Welsh colony in Patagonia, Argentina. 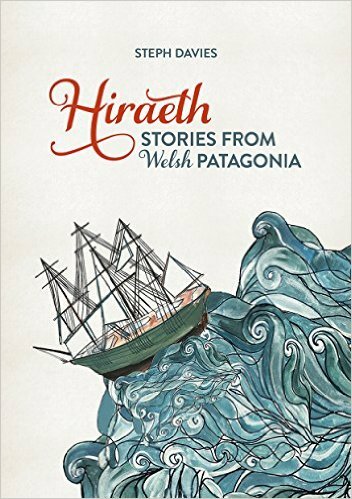 Project Hiraeth unearths the fascinating history of the Welsh experience in Patagonia in time to celebrate the 150th anniversary of their voyage. 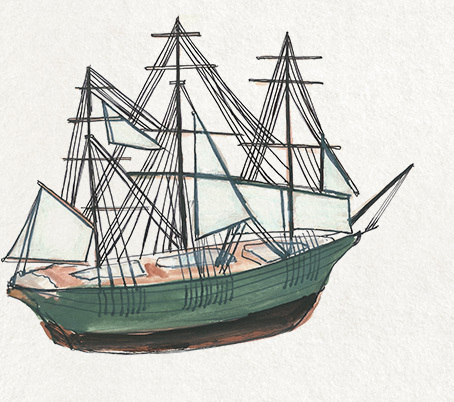 This is a story about Welsh hardship, courage and the descendants of those who set sail all those years ago. Explore the history, watch, read and journey through our large collection of stories from Welsh Patagonia. We want to share our excitement for this inspiring and little known story that deserves to be told, the story must be shared and we're passionate and committed to telling it in an accessible and unique way. Following unexpected difficulties in securing funds, and drawn out negotiations with the Argentine government, the first group of Welsh settlers finally departed from Liverpool. The settlers set foot on the shores of Puerto Madryn, Patagonia. 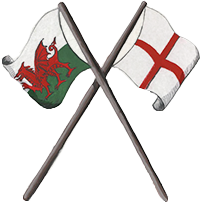 This day of landing is celebrated annually as ‘Gŵyl y Glaniad’ (Welsh for Festival of Landing). In the beginning they had a very difficult life and suffered great hardship. They had left everything in Wales, arriving to dangerous and distressing conditions; no houses, no food and to a painfully cold Patagonian winter. The first birth and death took place in these caves. The settlers struggled to cultivate the arid and barren land which led to a failed harvest in the Chupat Valley. Rachel Jenkins discovered that the land could be irrigated by diverting water from the Chupat River. 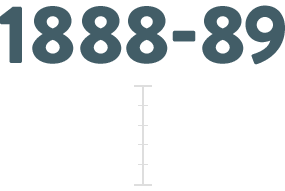 By flooding the land, it enabled them to grow crops and to raise animals. The population of the Welsh Colony fell to 90, mainly due to people moving to other parts of Argentina. Wheat was produced from the Colony for the first time. This allowed them to make bread. ’Bara’ (Welsh for bread) was the first word the Tehuelche Indians learnt to say. During the next 3 years the population increased to 300. This was the peak of the Welsh Colony and secured a bright future. 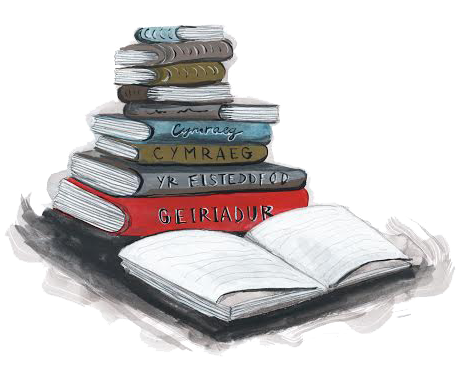 The first Welsh school book was created by Richard Jones Berwyn. This was used to educate children of the colony. Whilst searching for gold and exploring land close to the Andes, John Daniel Evans and three other Welshmen were attacked with spears by Tehuelche Indians. John D. Evans escaped on his horse 'Malacara', but the other three were killed and their hearts taken back to the Tehuelches' homes. A group from the colony formed an expedition to the Andes. They discovered a beautiful valley, which they named 'Cwm Hyfryd’ (Welsh for beautiful valley). A second expedition was prepared to the Andes to select a location to build a second Welsh colony. A location was selected and the first families arrived to the foothills of the Andes to build their lives. An expedition led by Edwin Roberts discovered gold in the foothills of the Andes, in a place that looked very similar to Wales. The route that was taken became known as 'Hirdaith Edwin’. Legislation was introduced to ensure that Spanish was the language used in education across all national primary schools. It started raining heavily and the river Chupat burst its banks. The Camwy Valley flooded and families had to flee from their homes that had been destroyed. Disheartened by this turn of events, many of the settlers considered moving elsewhere. The Welsh settlers were able to vote for the whole area to come under the flag of either Argentina or Chile. Chile had been protesting that the area belonged to them, but because the Welsh were living in Argentina, they had the right to vote as to whose flag they wanted to live under. 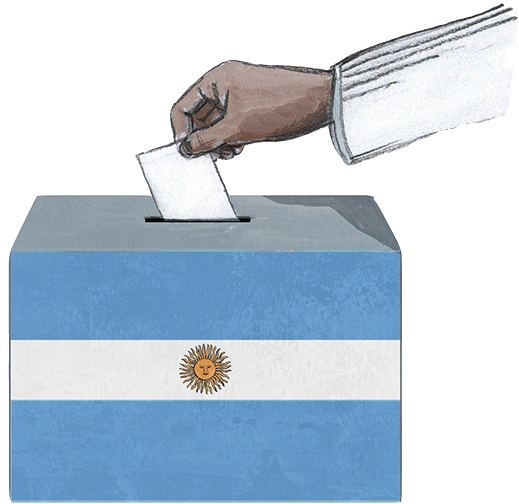 They chose Argentina, due to this decision - Argentina gained land and increased in size. The Camwy Intermediate Education Society was formed with the aim of establishing an intermediate school, where children over the age of 14 could receive their education in Welsh. Llwyd ap Iwan, son of Michael D. Jones was murdered by bandits at the co-operative store in Nant-y-Pysgod, near Esquel. The last group of Welsh people to emigrate to Patagonia arrived in Puerto Madryn. As the flow of immigrants from Wales came to an end and the many Welsh Patagonians abandoned the settlement, the numbers began to decline. Other communities migrated to the region which meant that the colony was increasingly exposed to the influence of other cultures, the Welsh colony became the minority. Once again, it began to rain heavily and the Camwy Valley experienced its second flood. This happened until they developed strong houses and they fully understood how the water system and power sources worked. The intermediate school was closed due to a significant decline in the number of pupils. It later re-opened in 1963 under the guidance of head mistress Luned Gonzáles. The centenary raised awareness of the Welsh history and experience, as well as restoring the Welsh identity in Patagonia. A strategy for teaching Welsh in Patagonia was launched under the power of the British Council. In 2000, The National Assembly of Wales sponsors a scheme to support Welsh language and culture in Patagonia, where Welsh teachers are sent from Wales to Patagonia to teach Welsh. This was key in keeping the language alive. This year we celebrate 150 years of Welsh Patagonia by exploring, documenting and celebrating stories from the Welsh colony in Patagonia.